Harlem Hebrew Language Academy is a rigorous public middle school that teaches Modern Hebrew to children of all backgrounds and prepares them to be successful global citizens. We have submitted an application to offer the Middle Years Programme, which “aims to develop active learners and internationally minded young people who can empathize with others and pursue lives of purpose and meaning.” The IB is a rigorous and highly regarded program and can help provide a competitive edge into top high schools. 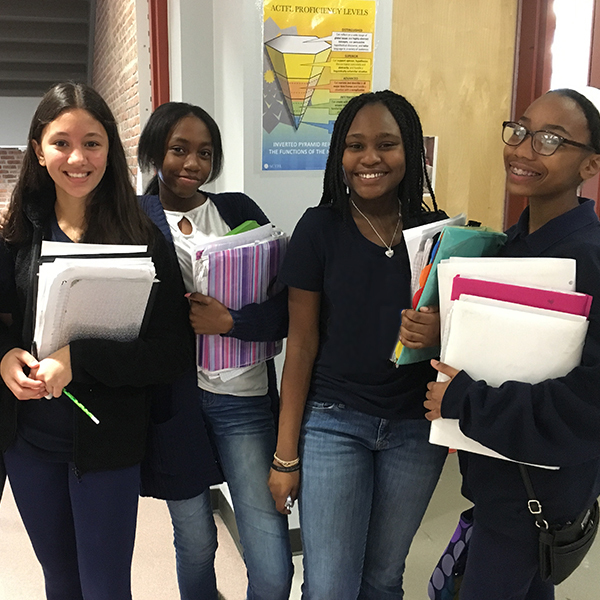 Harlem Hebrew middle school students are taught Modern Hebrew daily in small groups by native speakers and learn about the cultures and history of Israel. These areas of study culminate in an 8th-grade Capstone trip to Israel. Our school is diverse by design, bringing together students and families from many different backgrounds. Students engage in meaningful service-learning projects, including working with younger children. 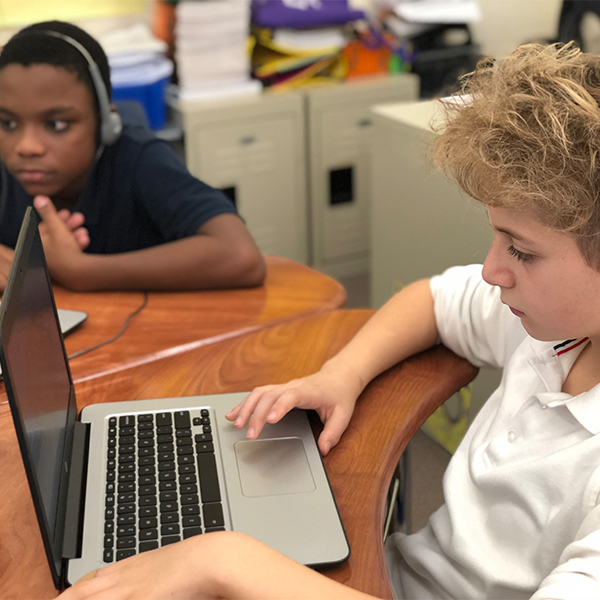 Our school’s inclusiveness and sense of community develop students’ teamwork, empathy, cross-cultural understanding, and critical thinking – attributes that are vital for success in college and career. We recognize that each student is unique. Through differentiated instruction, we provide each child with the opportunity to grow academically and socially, in ways that are tailored to their needs and learning styles. Once you’ve filled out the simple online application, you’re entered into our lottery and don’t need to do anything else. If you’d like a school tour, please email us at Enroll@hebrewpublic.org or complete our online tour request form here.